STAY TUNED FOR MY UPCOMING BOOK! I am an independent researcher, writer and lecturer. The opinions expressed by me are my own and do not necessarily reflect the opinions of the organizations of which I am affiliated. Nor do their opinions necessarily reflect my own. If you have a question, please ask me directly. No one speaks for me. I am a TRUTH seeker with the courage to speak the TRUTH even when it is unpopular. 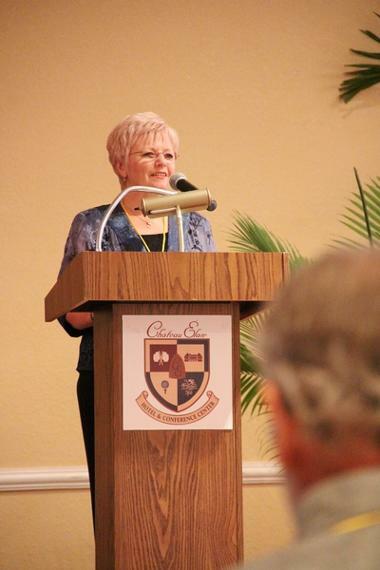 Forever an educator, I am committed to sharing my research findings with the interested public. 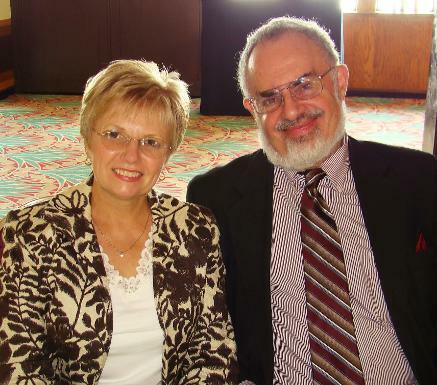 Stanton Friedman and I have worked together for 15 years. I have always admired his honesty, his intelligence, and the fact that he does his homework. I am proud of our research efforts. I consider our new book, Fact, Fiction, and Flying Saucers, our most important work. We have discovered documented proof of the UFO cover-up in the correspondence files of those who made it their business to suppress the scientific study of UFOs. Mainstream science does not care about UFO and contact evidence. Have you heard about this marvelous cruise where I will be a speaker? Don't forget to mention my name when you decide to join us! 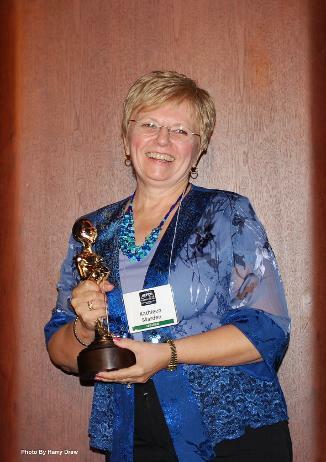 I am really excited to invite you at attend an outstanding event where I will be a presenter. 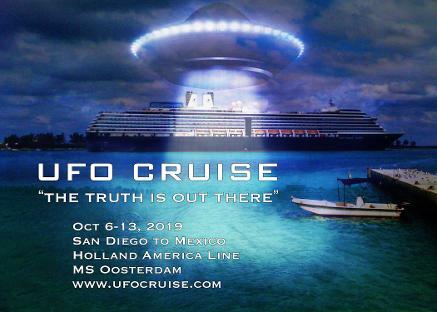 I would love for you to join me on an amazing "UFO Cruise" and Seminar-at-Sea, on October 6 to 13, 2019, sailing from San Diego, CA, to the awe-inspiring beauty of the Mexican Riviera: Cabo San Lucas, Mazatlán, and Puerto Vallarta. Available at Amazon! "Beyond the Spectrum: Being Taken" by Darcy Weir and Lee Lustig. I am prominently featured in this documentary. 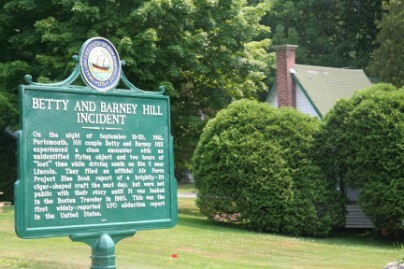 The State of New Hampshire erected this historical marker to commemorate Betty and Barney Hill's UFO experience.